A warm welcome to Harriett Tubman Estates! 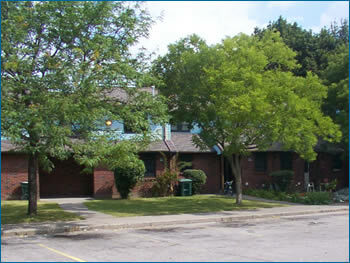 Conveniently located North of Downtown Rochester, our spacious townhouses offer families comfort and convenience all at an affordable price! Come visit us to see if one of our townhomes would be right for your family!